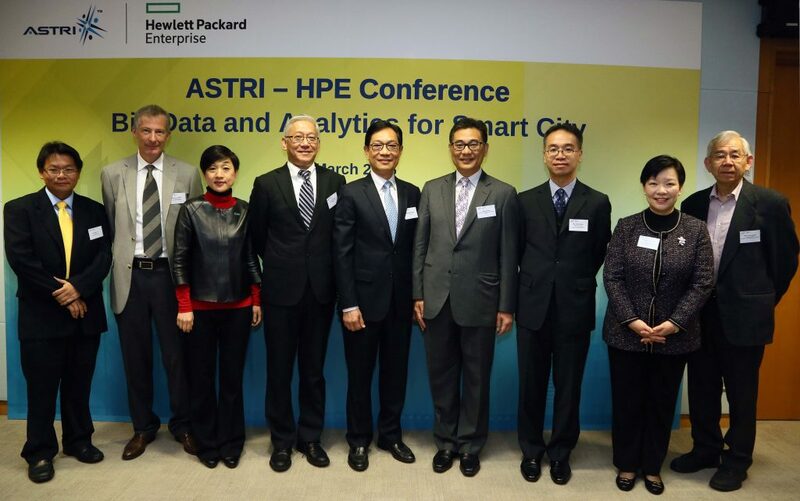 [Hong Kong, 18 March 2016] Hong Kong Applied Science and Technology Research Institute (ASTRI) and Hewlett Packard Enterprise (HPE), today hosted a Conference on Big Data and Analytics for Smart City at the Hong Kong Science Park. The conference agenda covered the latest research and development (R&D) advances and insights on big data and analytics for smart cities. The conference attracted over 150 participants from industry, academia and R&D professionals. The conference was officially kicked off by Ir. 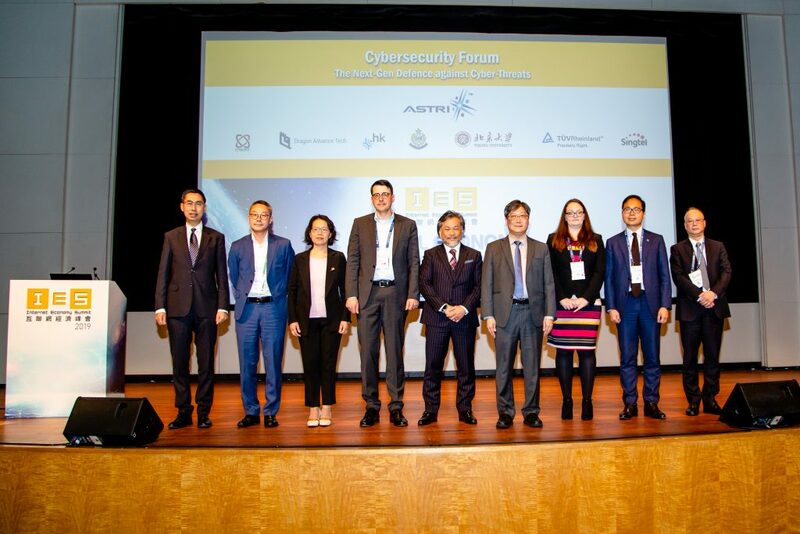 Allen Yeung, Government Chief Information Officer, The Government of HKSAR, Mr. Johann Wong, Deputy Commissioner for Innovation and Technology, Ms. Cally Chan, Managing Director, Hong Kong and Macau, Hewlett Packard Enterprise, Mr. Wong Ming-yam, BBS, JP, Chairman of ASTRI, and Dr. Frank Tong, Chief Executive Officer of ASTRI. “The concept of Smart Cities has become one of the hottest topics around the world. It can fundamentally change our lives at many levels. 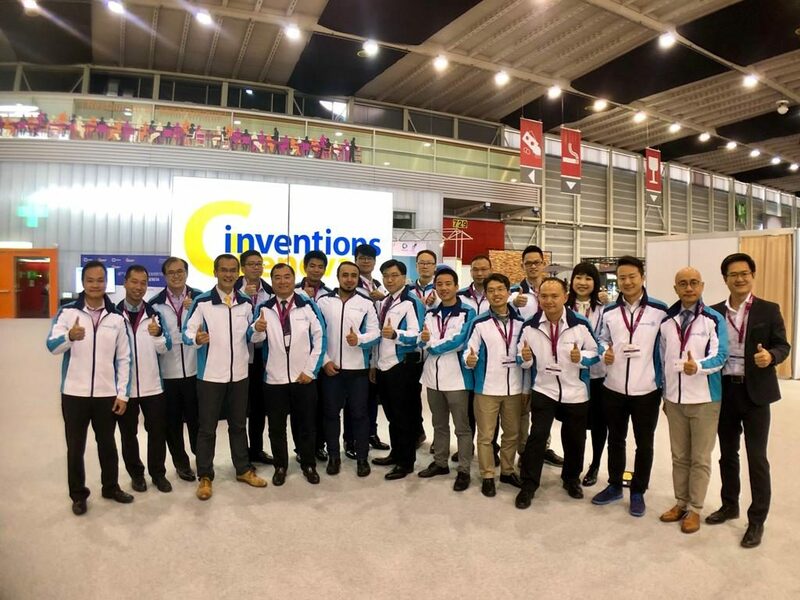 ASTRI’s R&D development keeps pace with the times. 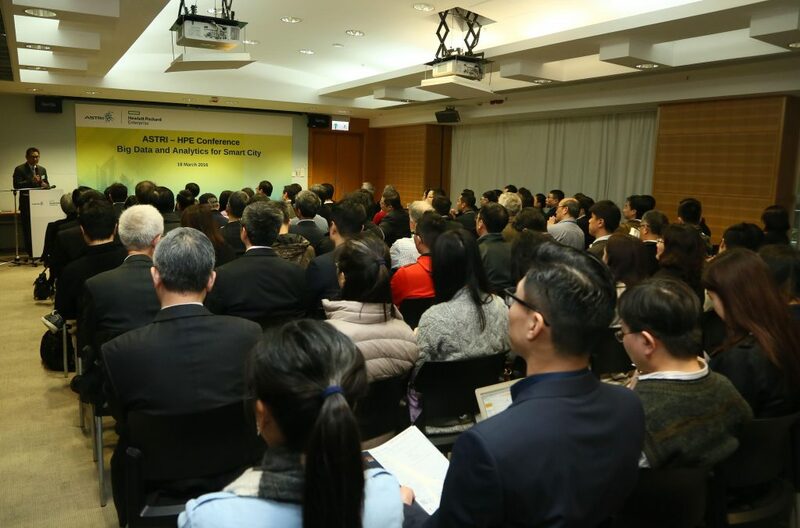 We will continue to strengthen our collaborations and develop joint projects which contribute to the development of Smart City locally and internationally.” Mr. Wong Ming-yam, BBS, JP, Chairman of ASTRI said at the welcoming remarks. At the Conference, industry experts and scholars shared their ideas and insights on the latest R&D development in big data and analytics. Prof. Helen Meng, Professor and Chairman of the Department of Systems Engineering and Engineering Management, The Chinese University of Hong Kong, gave a presentation on “Big Data Decision Analytics at CUHK”. Prof. Meng shared that big data is a very powerful analytical tool which enables us to shed light on many new things. People can use the big analytics to understand intricate phenomenon around the world and make us live smarter. 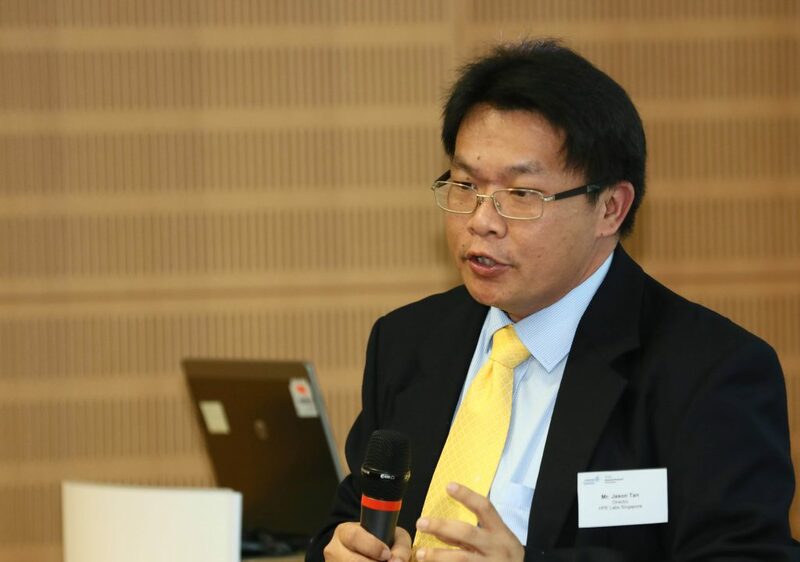 Mr. Jason Tan, Director, HPE Insight Labs Singapore spoke about the “single platform for big data analytics”. 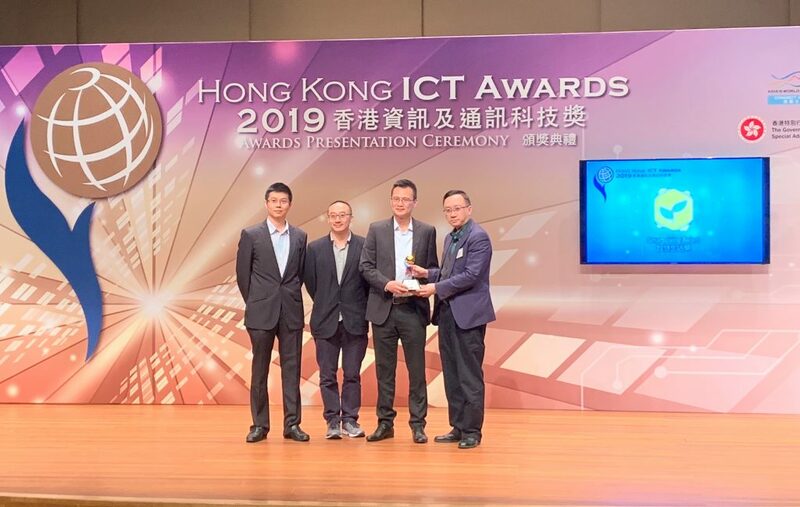 The platform, jointly developed by ASTRI and HPE, is targeted at breaking down data silos and giving enterprises a holistic view of all data, enabling informed business decisions. 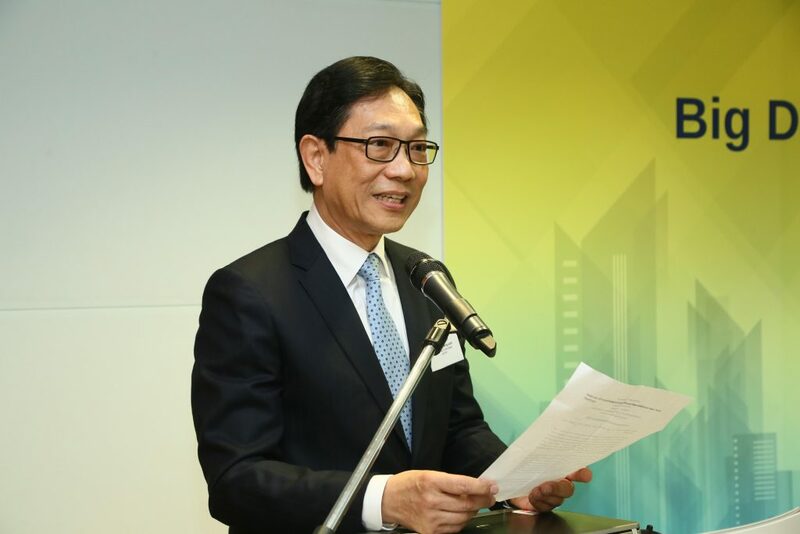 At the closing remarks, Dr. Frank Tong, Chief Executive Officer of ASTRI said that the collaboration between ASTRI and HPE dates back to December 2013 when the ASTRI-HP Information Technology Research Centre was set up with the aim of promoting advancement and adoption of information technology in Hong Kong business applications. 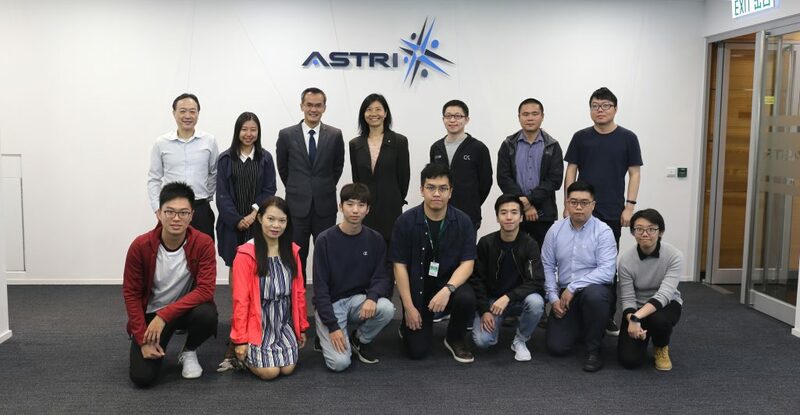 In just two years, the collaboration between ASTRI and HPE has made significant strides in the applicability of big data and analytics. Honorable guests and speakers at the conference (from left), Mr. Jason Tan, Director of HPE Insight Labs Singapore, Mr. Chris Whitney, Managing Director, HPE Labs Singapore, Ms. Cally Chan, Managing Director, Hong Kong and Macau, Hewlett Packard Enterprise, Dr. Frank Tong, Chief Executive Officer of ASTRI, Mr. Wong Ming-yam, BBS, JP, Chairman of ASTRI, Ir. Allen Yeung, Government Chief Information Officer of the HKSAR Government, Mr. Johann Wong, Deputy Commissioner for Innovation and Technology, Prof. Helen Meng, Professor and Chairman of the Department of Systems Engineering and Engineering Management, CUHK, Prof. On-ching Yue, Science Advisor of Innovation and Technology Commission. 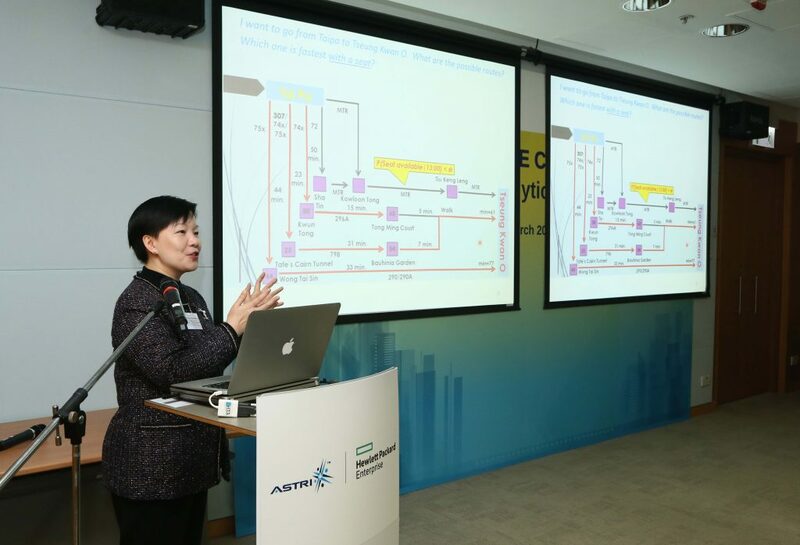 Over 150 participants from industry, academia and R&D professionals attend the ASTRI and Hewlett Packard Enterprise Conference on Big Data and Analytics for Smart Cities. Mr. Wong Ming-yam, BBS, JP, Chairman of ASTRI gives a welcoming remarks. Mr. Jason Tan, Director of HPE Insight Labs Singapore presents on the topic “single platform for big data analytics”. Prof. Helen Meng, Professor and Chairman of the Department of Systems Engineering and Engineering Management, CUHK gives a presentation on “Big Data Decision Analytics at CUHK”. Please click here to view the event highlight.